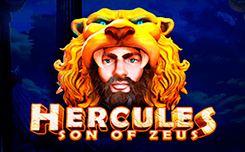 Slot Hercules Son of Zeus, has 5 reels and 50 paylines. 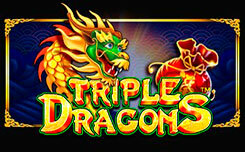 The game provides simple and special characters, as well as free spins. On the screen you can see the main character, the monsters with which he fought, as well as the names of playing cards. Wild (the ancient temple) is used only to replace other pictures, except for the scatterers. 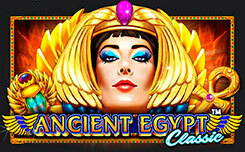 During the free spins, this symbol has additional capabilities. Scatter (a coin with Zeus) is depicted on three middle drums. 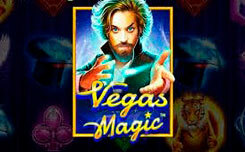 When he drops out immediately in three columns, the player receives a payment of two bets, after which free spins start. 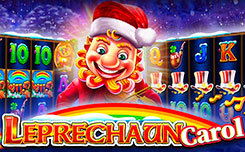 Free Spins – Eight free spins start. In them, the bet for the client is made by the casino. Before the beginning of each spin somewhere in the middle columns appears one Wild symbol. It does not disappear from this cell until the end of the starts. Surely the theme of the video slot will be interesting to many users. The advantages of the game include pleasant design and spectacular animation. But the main advantage is the set of game features. Especially fascinating are the free spins. Stacked images of Hercules contribute to the formation of numerous combinations.